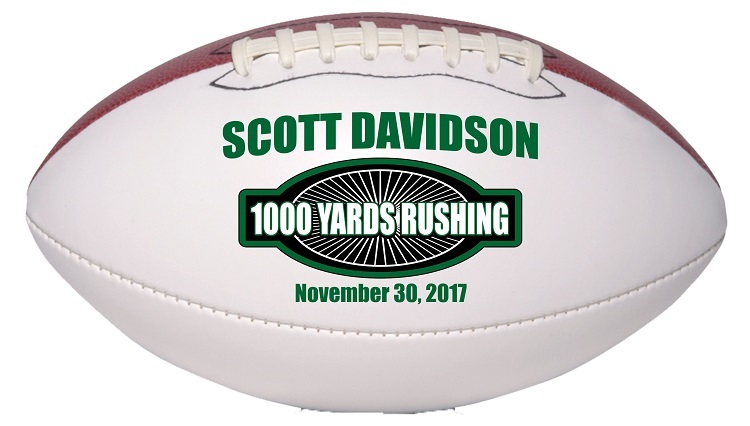 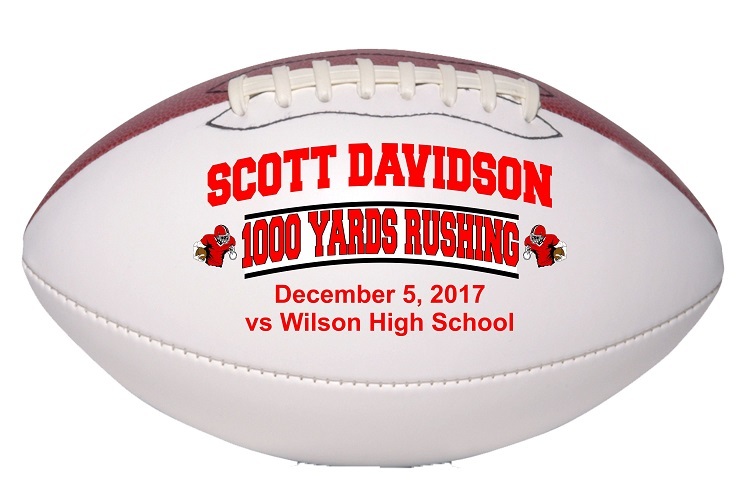 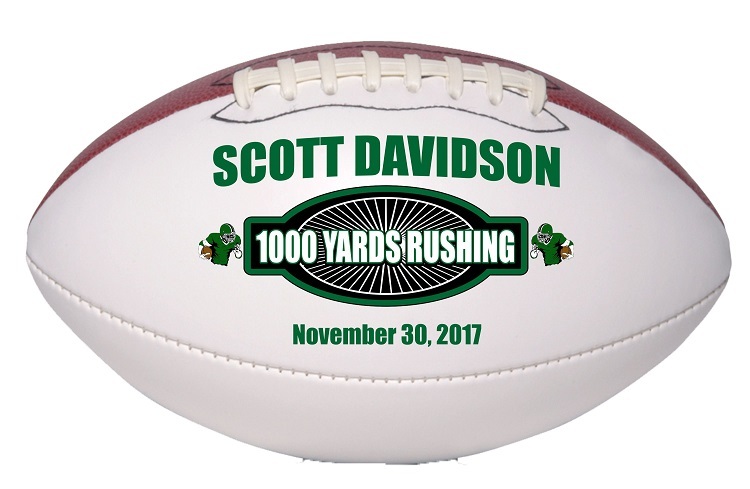 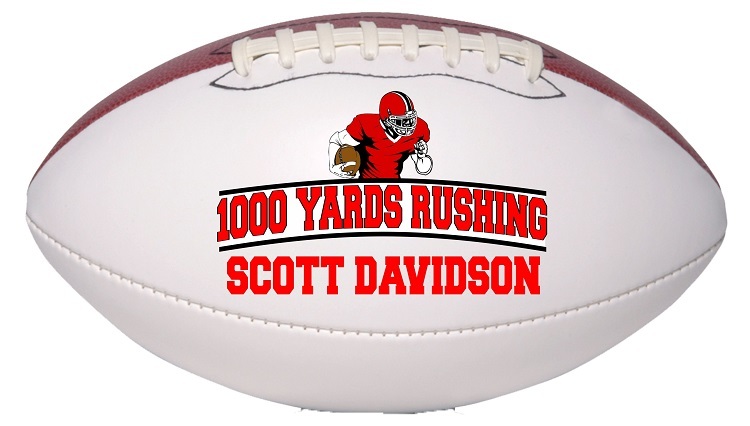 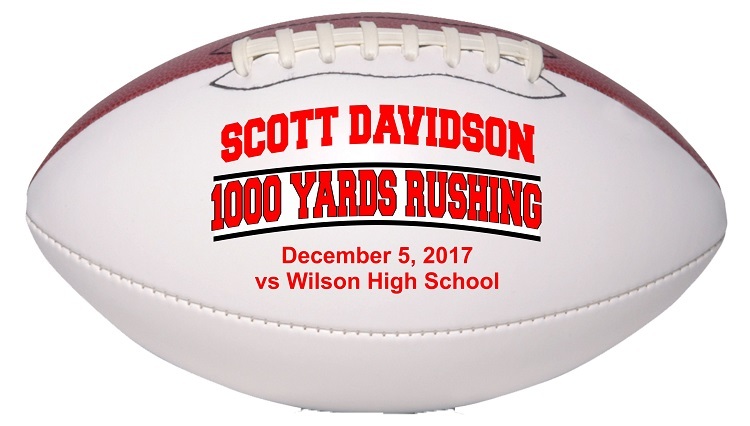 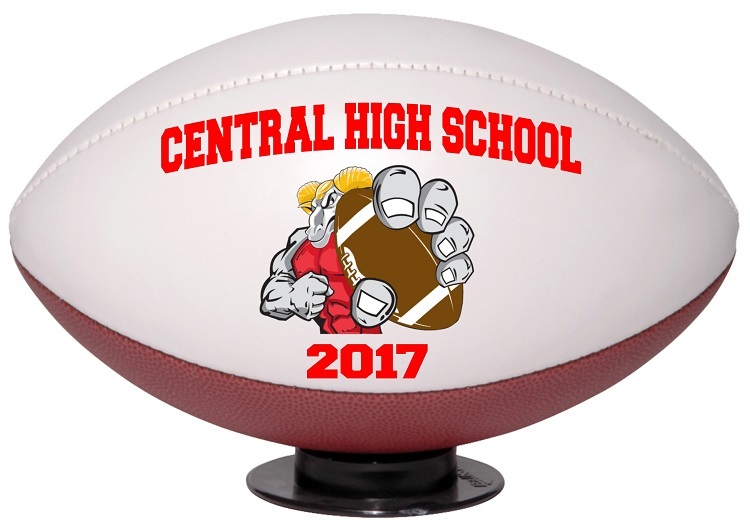 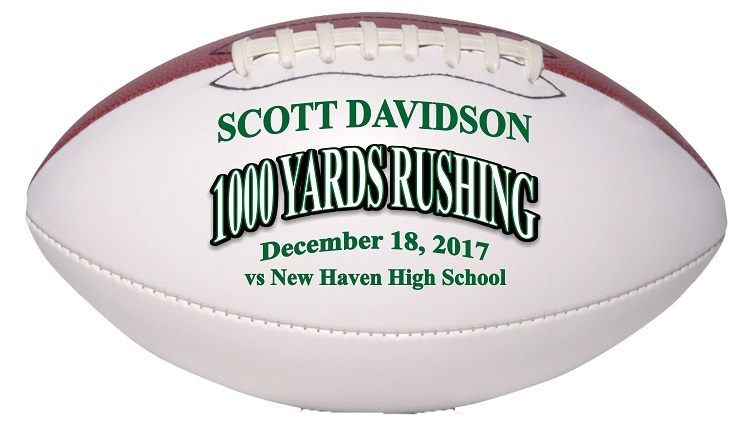 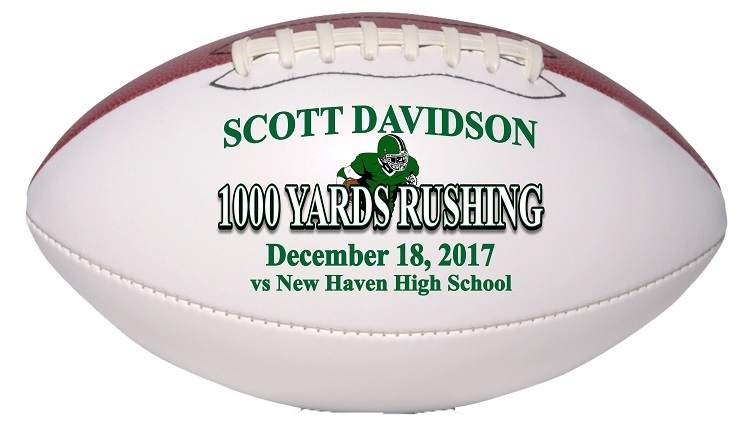 Recognize your Running Back's outstanding achievement of 1000 Yards Rushing with this commemorative full size football. 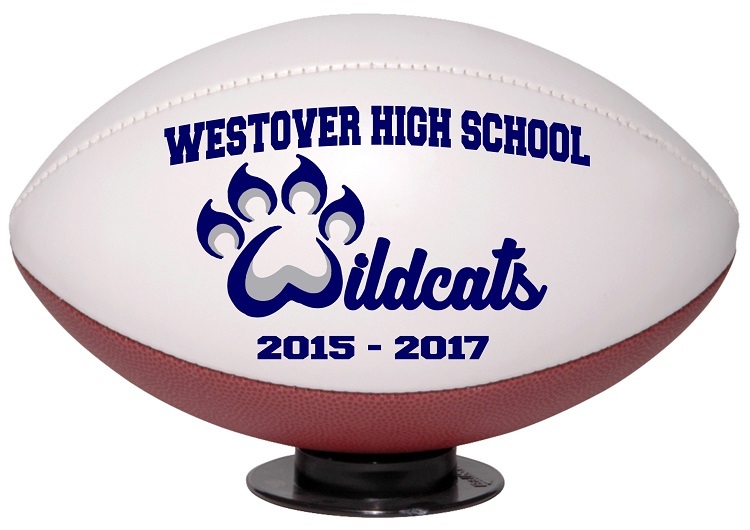 We have 7 imprint styles to choose from and each logo can be modified for career School Records. 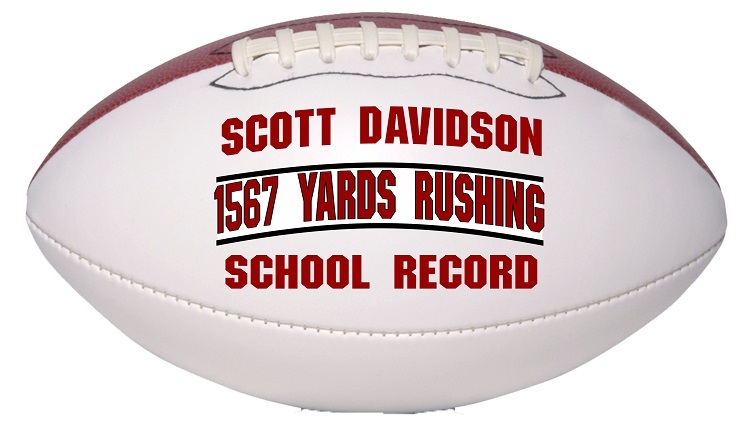 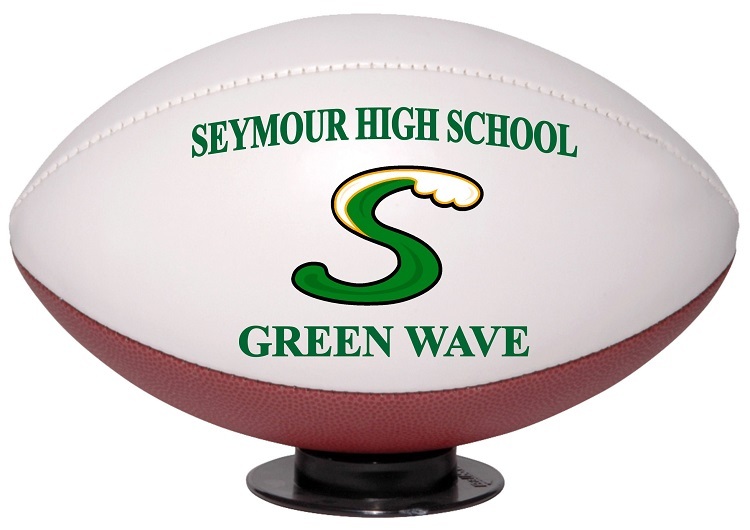 Your RB will love having this football on the trophy display in his home or in your school trophy case. 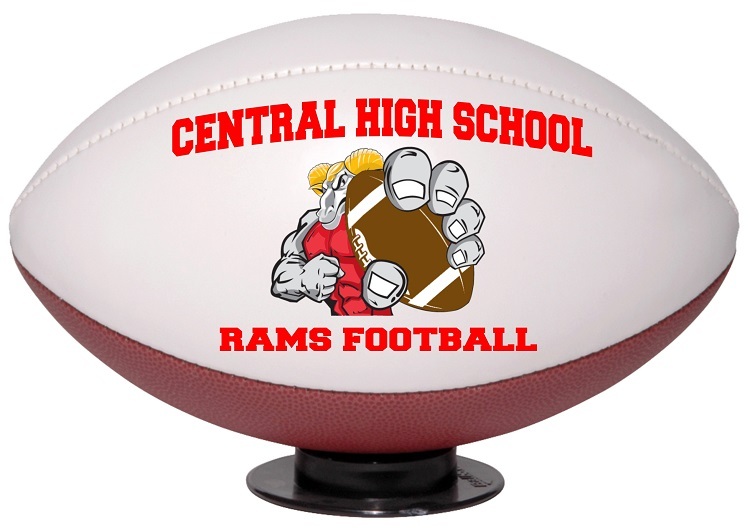 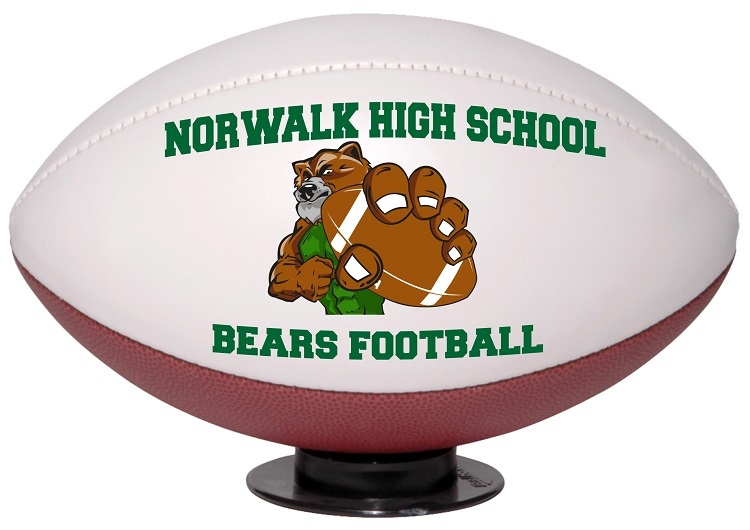 Your choice of Full Size Regulation (12 inch) or Mid Size (9 inch) Footballs. 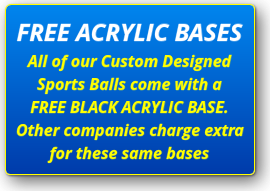 And don't forget to order one of our UV Protected Crystal Clear Display Cases or our Deluxe H-Gloss Base. 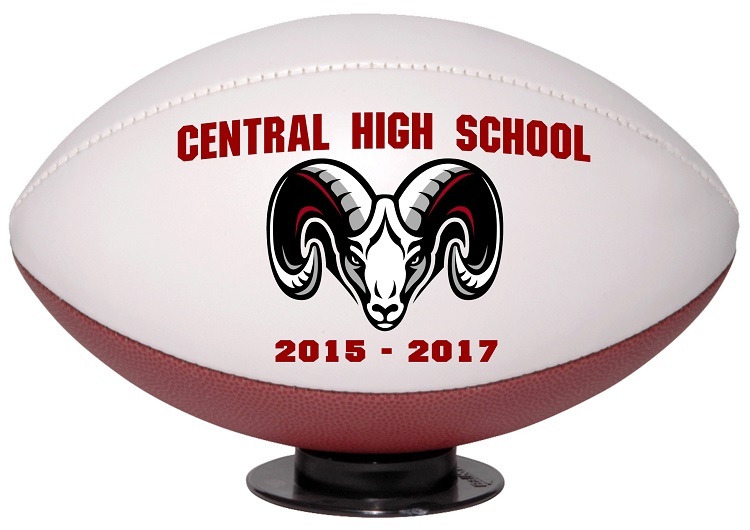 Each component of the design can be customized for you. 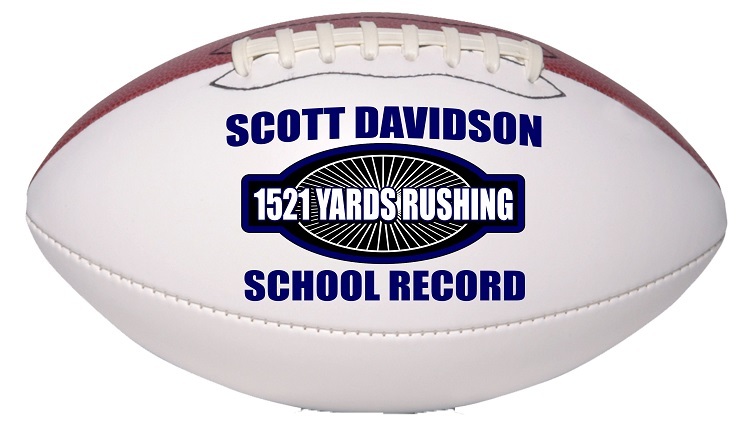 If this is a SCHOOL RECORD, please enter the number of Rushing Yards in the COMMENTS SECTION.